Outlining a new, optimistic way to understand autism, this concise and accessible book offers practical ideas to help children on the spectrum grow. 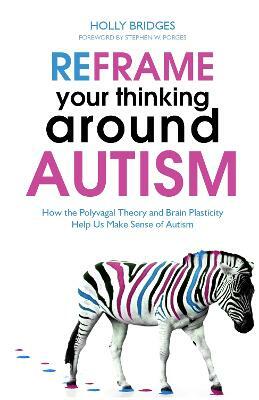 The Polyvagal Theory suggests autism is a learnt response by the body - a result of the child being in a prolonged state of 'fight or flight' while their nervous system is still developing. This book explains the theory in simple terms and incorporates recent developments in brain plasticity research (the capacity of the brain to change throughout life) to give parents and professionals the tools to strengthen the child's brain-body connection and lessen the social and emotional impact of autism. Holly Bridges runs a therapeutic consultancy called 'License to Think' and was nominated for the 'Excellence in Personal and Community Support' category of the Australian National Disability Services' 2015 Disability Support Awards. She lives in Perth, Western Australia.